Session 6: The Hawaii Renewable Experience: What Can Be Replicated Nationally and Internationally? Session 8: Maui: A Case Study-Is This Where We’re All Headed? Craig Swift, Director, Maui Economic Opportunity, Inc.
Moderated by Leslie Wilkins, Vice President, Maui Economic Development Board, Inc.
Boris von Bormann, Chief Executive Officer, sonnen, Inc. 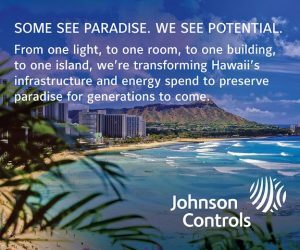 SESSION 6: THE HAWAII RENEWABLE EXPERIENCE – WHAT CAN BE REPLICATED NATIONALLY AND INTERNATIONALLY? 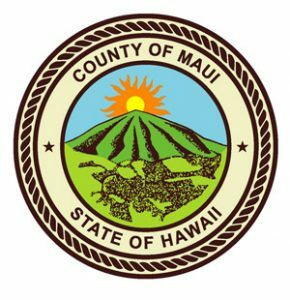 MAUI: A CASE STUDY – IS THIS WHERE WE’RE ALL HEADED? 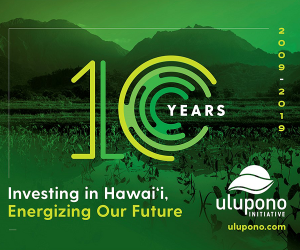 Moderated by Frank De Rego Jr., Director of Business Development Projects, Maui Economic Development Board, Inc.